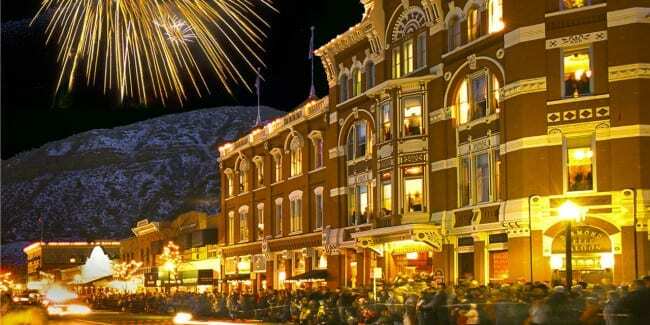 Each winter normally quiet mountain towns spring to lift with festivities designed to keep the spirits high during the cold short days and long nights. 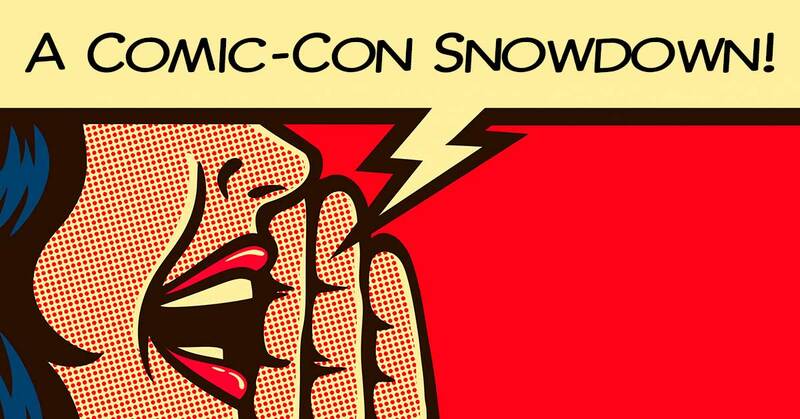 Snowdown is easily one of Colorado’s best multi-day festivals, regardless of the season. 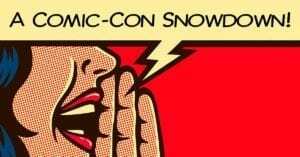 Durango’s Snowdown returns this year with a Comic-con them. It begins its 41st year on Wed, Jan 30th and runs through Sun, Feb 3rd. 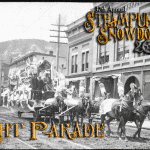 The festival got its start like many other snowy festivals as a way to lift the spirits in a cold mountain town. In 1979 John Murrah convinced The Durango Herald to seed his vision for a commerce boosting celebration. They gave $2,000 and the legend of the Snowdown was born. The days are absolutely loaded with exciting, spirit lifting events. So many, I’m just going to link to the event page. Events are held at places all over town including numerous bars, the County Fairgrounds, Durango Rec Center and Animas City Theatre. 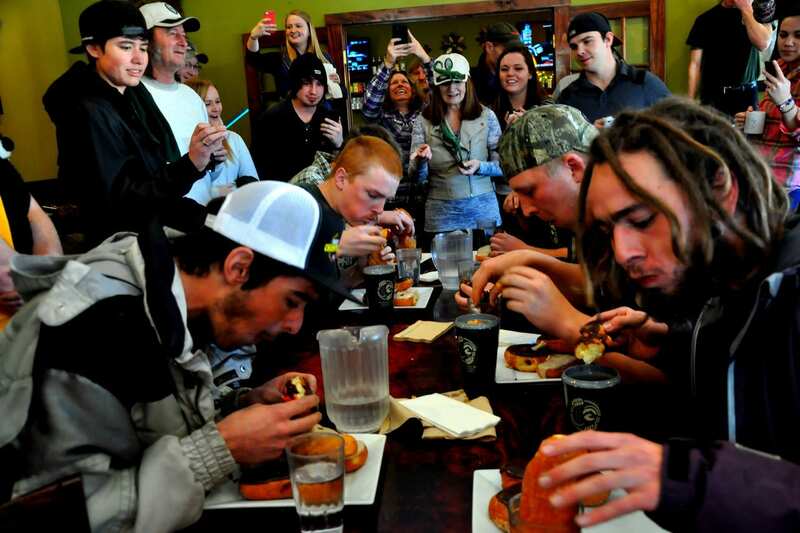 There’s everything from doughnut eating contests and scavenger hunts, to 3-on-3 basketball tournaments and beer trivia. The main highlights are the Light Parade on Friday at dusk and the Fireworks on Saturday at 6pm. 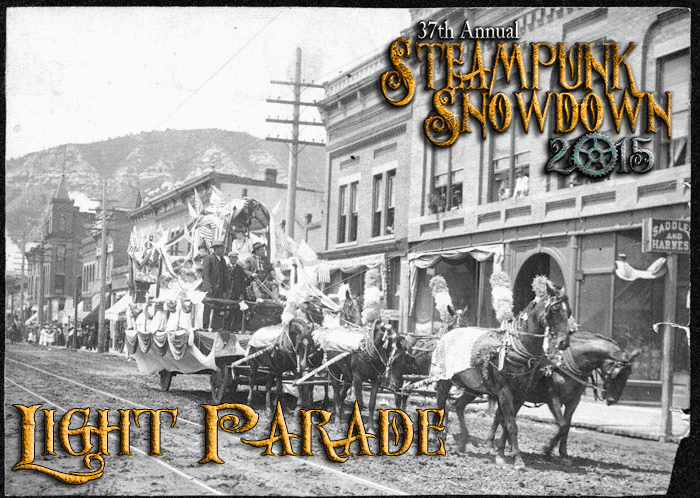 If you get in town by Thursday, check out the Snowdown Jokedown, a yearly tradition since the beginning. Some wacky events include the annual Belt Sander Drag Races, in which two two contestants race their belt sanders down a 50 foot two-way lane, as well as the Cribbage Tournament. Who wants to take a last minute trip down to Durango?